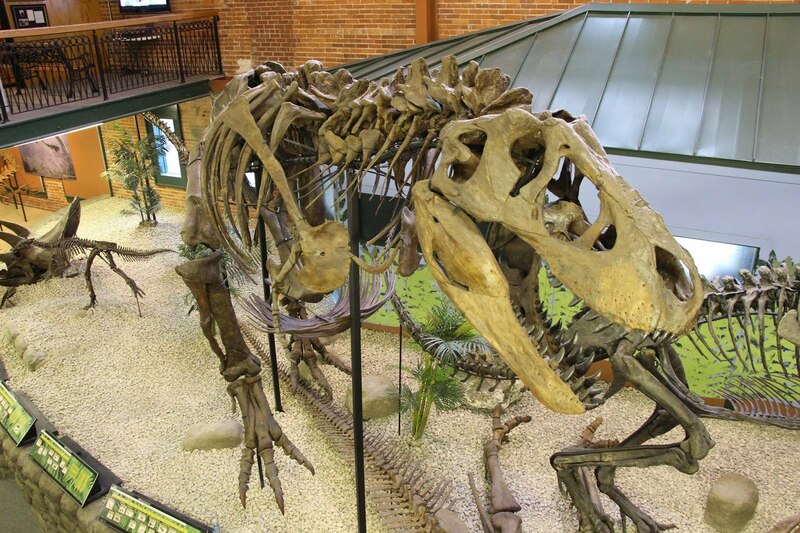 Where else in Wichita can you experience a trip through time and discover an incredible collection of fossils, dinosaurs, mummies and more? 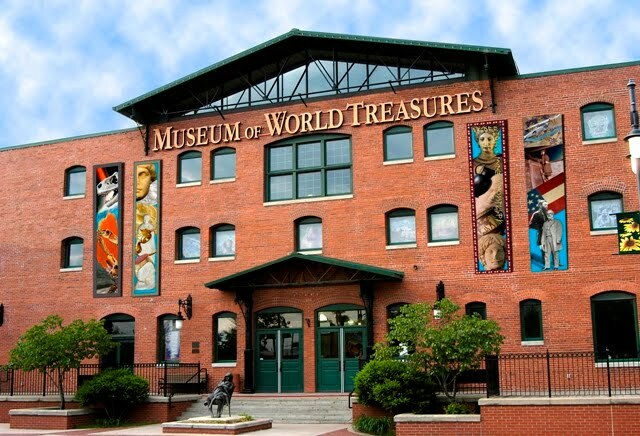 At the Museum of World Treasures, our mission is to provide a gateway to the past which educates, entertains, and inspires lifelong learning. Here at the Museum we offer engaging and interactive exhibits, school trips and tours, volunteer opportunities and educational programming. Teachers have been very impressed with our customized tours and educational field trips, and one teacher from USD 266 went as far as to say, "In short, the tour was fantastic and the hospitality and helpfulness of the staff was spectacular." So, why is all this in Kansas? If it were not for the passion of two collectors, the Museum of World Treasures would never have been founded. Dr. Jon and Lorna Kardatzke started the Museum in 2001 with a large personal collection of artifacts. The Museum was established as a non-profit 501(c)(3) Kansas corporation and the Kardatzkes donated much of their vast collection of historical artifacts -- not to mention untold hours and operating capital -- to the Museum. Dr. Jon is a retired physician who specialized in family practice medicine for 35 years. 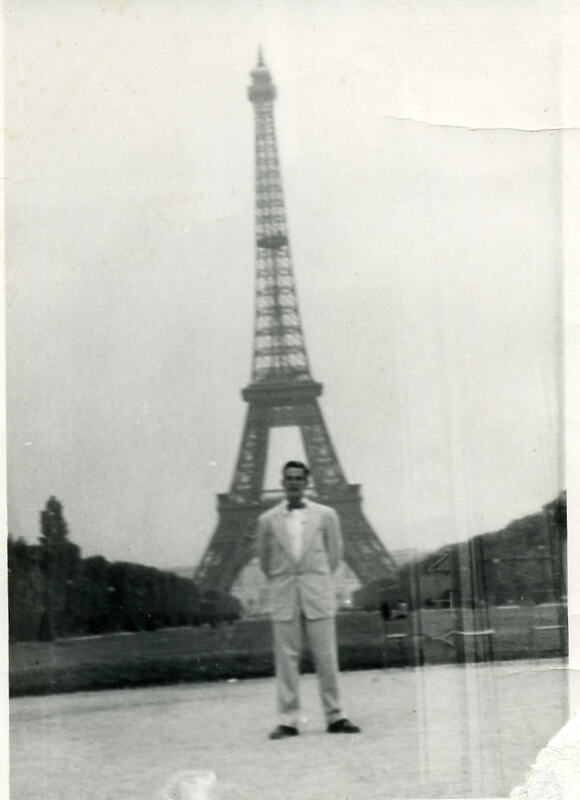 Through the years, the Kardatzkes have extensively traveled around the globe visiting a vast number of historical sites. These experiences enhanced their desire to continue adding to their collection which Dr. Jon began when he was sixteen years old. Both Jon and Lorna are dedicated to education for students of all ages, and this interest motivates them to share their priceless collection with people from all around the world who visit the Museum. Frankly, without the loving care and attention the Kardatzkes have provided through the years, the Museum of World Treasures would not exist. For this we are eternally grateful and give thanks for their kindness, diligence and vision. Visit the Museum today to see some of the priceless artifacts for yourself, and make sure to subscribe to our Blog via the signup on the right-hand side. Here we post daily updates, event notices, volunteer opportunities and more. If you have any questions about the Museum, or would like to volunteer or make a tax-deductible donation, please contact us at 316.263.1311.